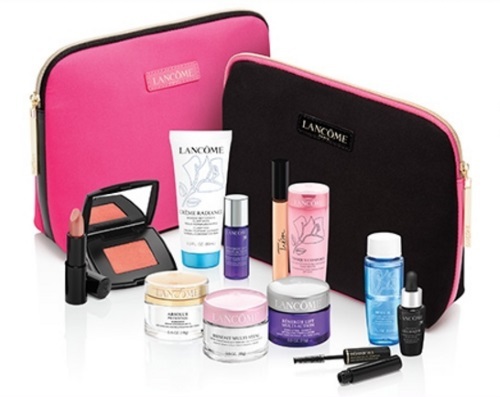 Hudson's Bay has a new Lancome Free Gift with purchase! While quantities last. Gift must be in cart at time of checkout.